QUESTION: Mr. Armstrong; I have heard people say that the Russian sanctions were intended to overthrow Putin. Is it true that the Neocons believe that Russia will collapse and they will then walk in and take control of all their nukes? ANSWER: Believe it or not, the answer is YES!!!!! These people are HIGHLY dangerous for they eat, sleep, dream, and take every possible step to try to eliminate Russia. Why? I really do not know. I think that they cannot sleep at night without hating someone. They were terrified when the Soviet Union fell. Suddenly there was no arch enemy. 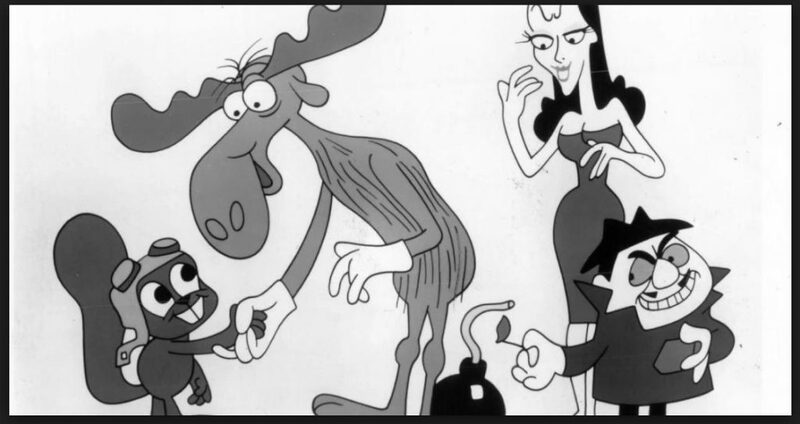 My opinion, as kids they took the Rocky & Bullwinkle cartoons way too seriously. There was a line in the movie Departed where the doctor where she asks the cop what if there were no criminal to lock up. He responds that he would just have to arrest innocent people. This is the same thing. They just need an enemy. The Neocons have concluded that the sanctions will NOT create an uprising against Putin. Now instead, they rewrote their script and forecast that Putin will see his support wither and his ability to control the Russian Federation will collapse creating a vacuum into which the Neocons will convince the White House to send in the troops to secure weapons of mass destruction. This is why they have to get rid of Trump and they are constantly painting him as a puppet of Putin. Trump stands in their way! The Neocons have told people in Washington that WHEN this vacuum emerges, then the individual fragments of the Russian Federation will separate. They argue that this is the real purpose of the sanctions to overthrow Russia as a major power. They further argue that declining oil prices will turn the ruble into rubble. Putin will be unable to meet the rising cost of his military and this will lead to its collapse. They further argue that Russia will NOT officially break up into multiple countries, but Moscow will have some loose power hold on semiautonomous regions that eventually fight among each other. 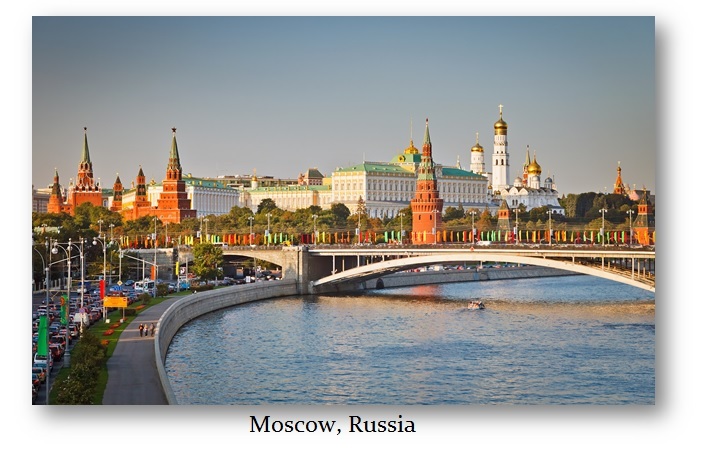 They are telling Washington that it is HIGHLY unlikely that the Russian Federation will survive in its current form. Now that said, the computer FLATLY disagrees with this crazy Neocons. They are completely obsessed with Russia that they fail to understand economics, history, or bother to even look out the window at what is taking place in the United States. They also have NO RESPECT for the lives of young Americans they see as just pawns in their chess game for personal glory and power. I think we have just a slightly better database than the IMF, CIA, or any of them. 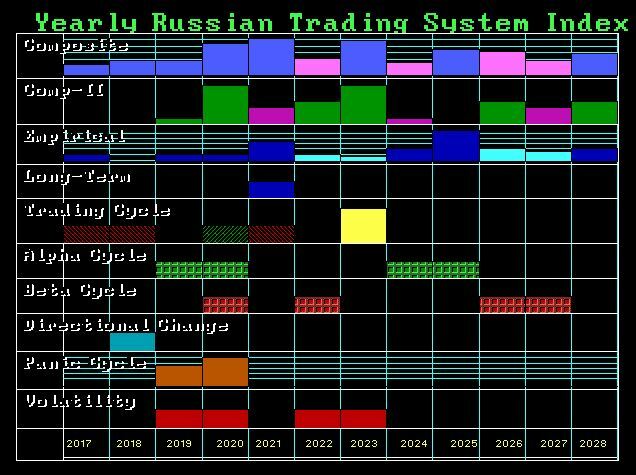 Here is the Russian share market we reconstructed from newspapers that took a team to assemble working for years in London. This is why our forecasts on Russia have been correct. You cannot plot the possibilities of the future with personal biases. You need to data to see even what the possibilities are on the horizon. 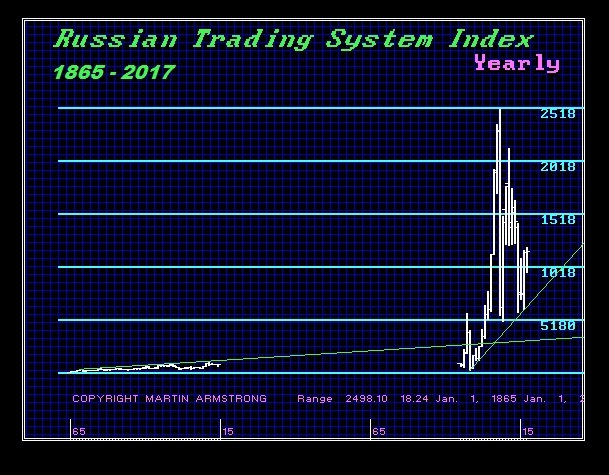 Here is the Yearly Array on the Russian market. We start with chaos and panic cycles beginning next year along with volatility. I will bet on the computer before these Neocons who will start World War III simply because they just hate Russians without just cause. All of this propaganda about Russia denying Hillary the presidency is spun also by the Neocons. They may appear to be Republicans, but they have been behind every invasion in the Middle East with their deranged ideas. The polls have turned to where over 40% of Americans see Russia as the enemy. This is a key element for them to start wars, which is their goal. They have to get people to hate them to create a war. The contrast between Republicans and Democrats is VAST thanks to the alleged Russian infiltration to release the Democratic Party emails which I believe was their idea to start with. Now, 40% of Republicans do not see Russia as an enemy according to Gallup Polls yet among Democrats that is only 25%. This illustrates that they have used the Hillary emails to their advantage to prepare for war. 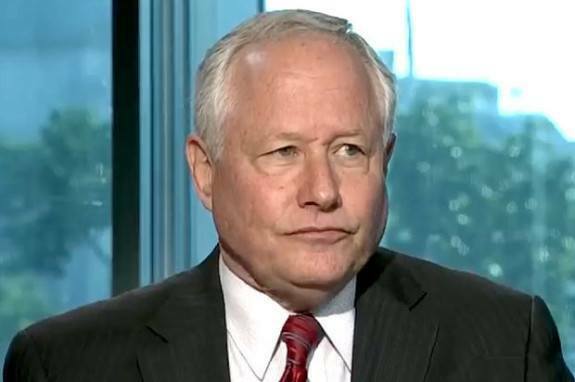 I have stated before that yes I know Bill Kristol personally. I believe he is one of the leaders of the Neocons. No, we are not FRIENDS. Yes, we have been to dinners many times and before he was a real hardline Neocon, he even spoke at one of our WEC events giving his view of politics after he worked in the White House. 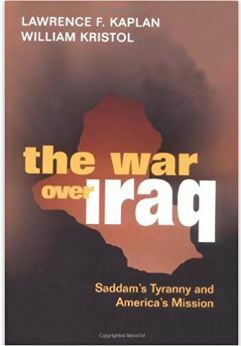 He was one of the authors of the book used to justify the war with Iraq which has destabilized the Middle East. I profoundly disagree with him on so many levels. It is absolutely crazy that I seem to be in the middle of all these events and personally know so many players. I have absolutely no idea how that has ever happened. I just assume that so many people have come to me because of the computer and its forecasts. Make no mistake about it, I believe the Neocons are behind the curtain also working hard to get rid of Trump. 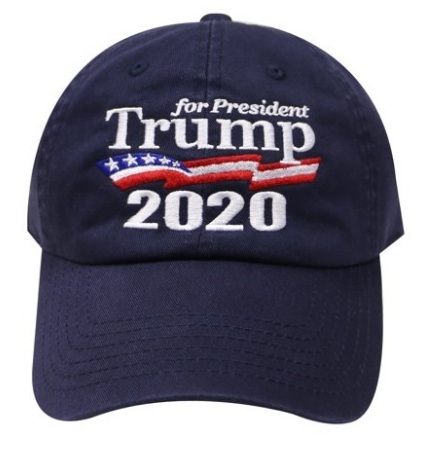 Their greatest fear is that he has two terms and that means they could not start World War III before 2024. I really do not understand these people. They are so easy to see other people’s children die for a theory they dreamed up while sitting on the throne in the men’s room. There is no longer any practical justification for war. The old days of empire building are gone. There would be ZERO economic benefit to overthrow Russia any more than there was to invade Iraq. They just kill a lot of people for a dream that makes no sense. It has become the Neocons who are the greatest threat to world peace. I BELIEVE they were also behind the curtain with the bankers to rig the Russian elections in 2000 which backfired and installed Putin in the first place. That is just my OPINION based upon who would have benefited – I have no inside proof on that one. Perhaps all former Miss America contestants should protest in their offices since they have all said they wish for World Peace. What most people do not know is that the Neocons have more influence right now with Democrats than Republicans.